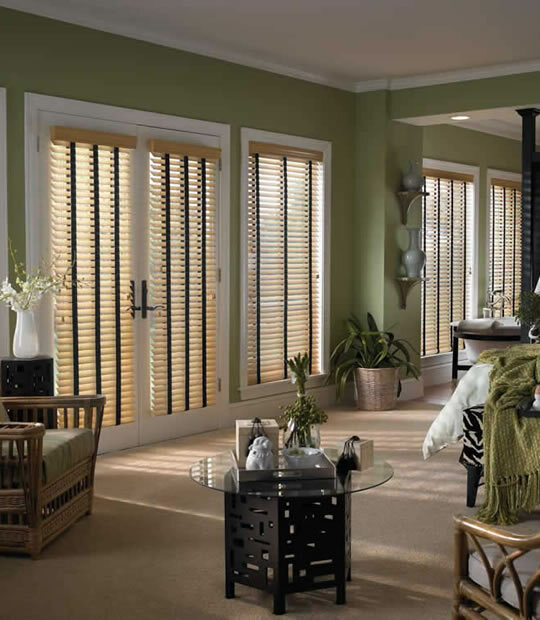 Adds a softening fabric accent to horizontal blinds. 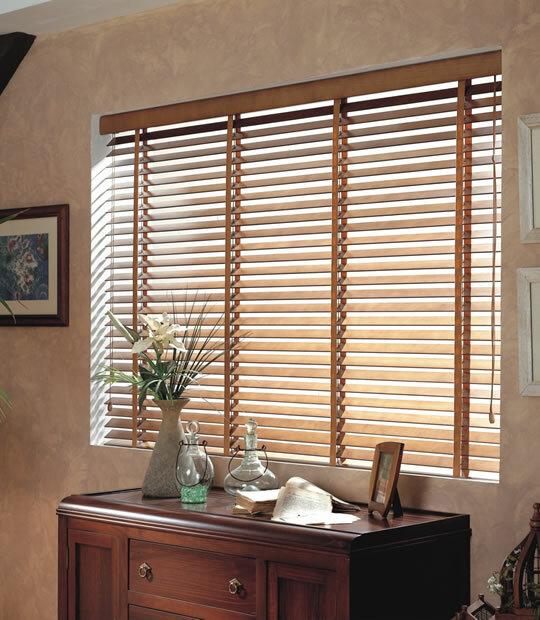 Blocks light from lift cord holes in horizontal slats. Protective Edge Binding for Woven/Bamboo Shades. 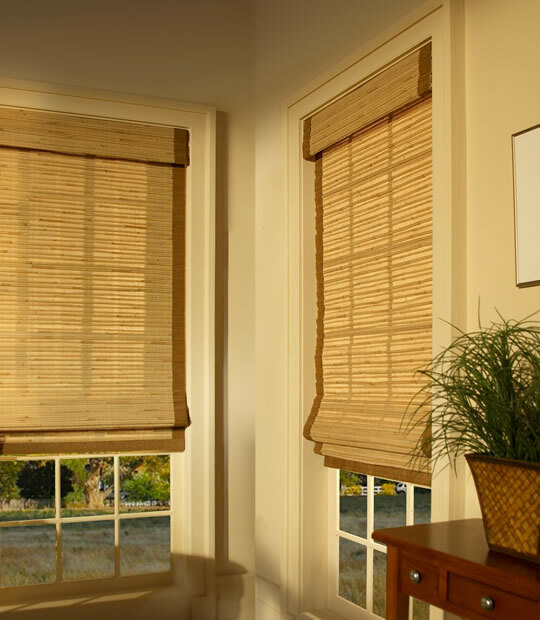 Available on Wood Blinds, and Faux Wood Blinds, Mini Blinds, and Woven/Bamboo Shades.